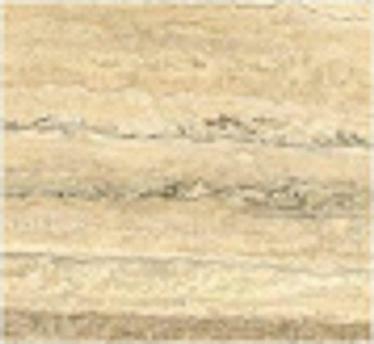 ARETINA MARMI SRL, Márvány, tuscan travertine, noce travertine, az EUROPAGES oldalakon. 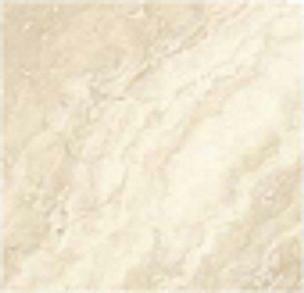 ARETINA MARMI has been a force in the market since it was founded in 1974. 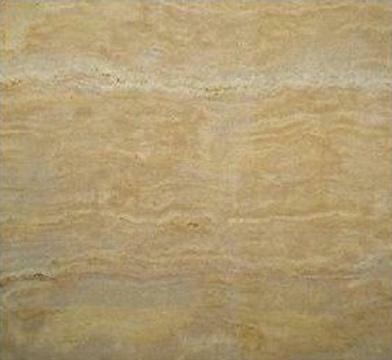 It sells and handles rough blocks such as sheets of marble, granite, travertine, and has actually specialized in working the latter which comes from its own quarry. It works closely with laboratories/resellers, building and architect firms in making and designing all sorts of interior furnishings (staircases, funeral art and everything to do with building, to the most specific jobs).